We go big for birthdays! 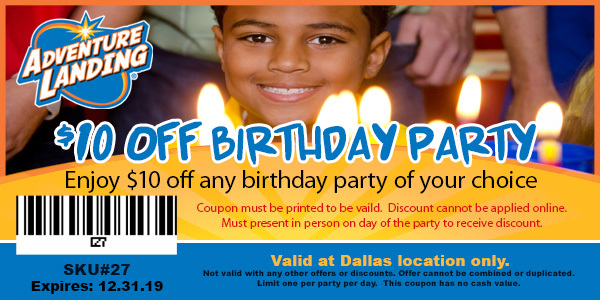 Get $10 Off Any Birthday Party! Are you planning a group event in Dallas?